Well it’s that time of year again and its been another fantastic year for SK Electronics. 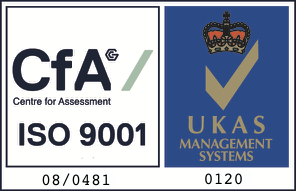 We have been working on many new contracts and have won tenders that have grown the business through in to 2018 and our team have been working on our newly commissioned inspection testing systems. 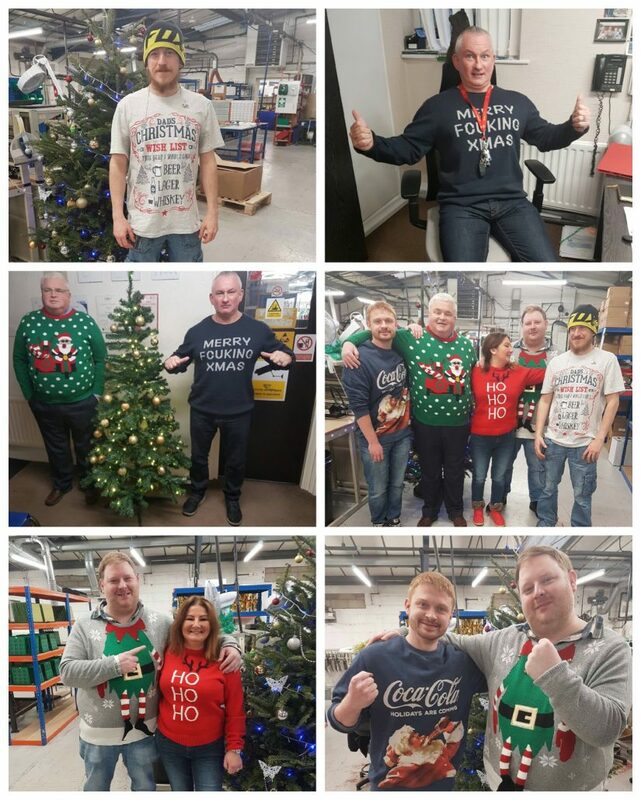 We want to wish our customers and partners a very merry Christmas and happy new year and we hope your Christmas is much better than some of our jumpers on display here!